Looking after two toddlers, though, can be quite challenging. Most of the time, I am just with them, either playing or feeding them. There are times that we are just lying in bed or sitting on the couch tandem feeding. 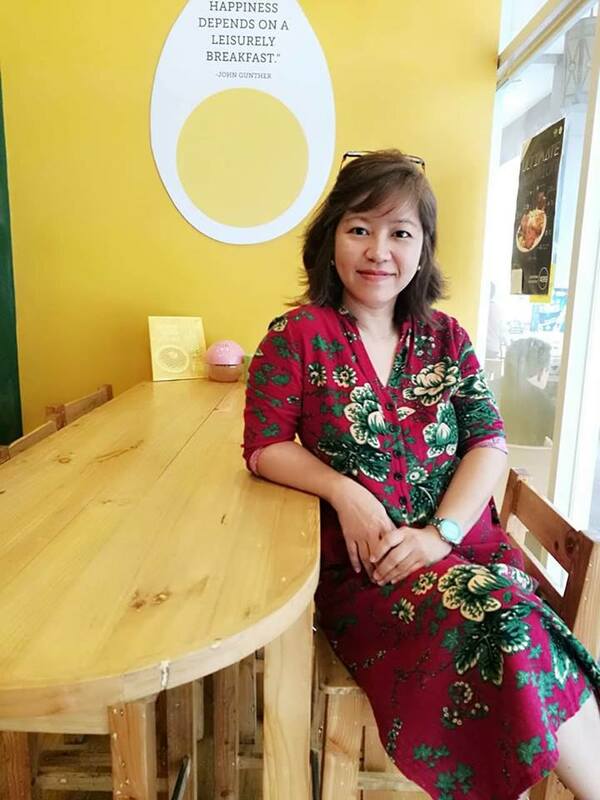 I sometimes feel frustrated as I can’t start and even finish any household chore nor do my freelancing work. Until we got a gift from The Maya Kitchen. 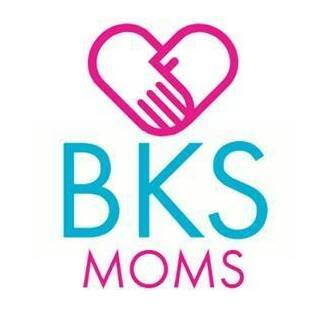 Those gifts helped me realize that I can do as much to indeed use the time and days I have with my boys. 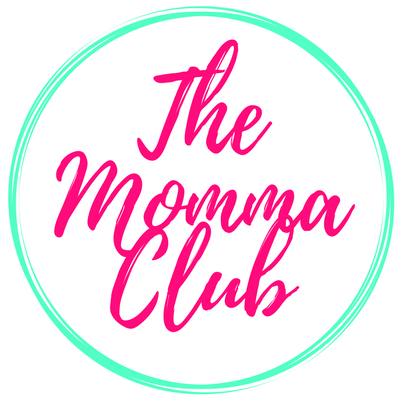 Not every mom is given this kind of privilege; thus instead of complaining of being stuck with my toddlers, I must be grateful for the opportunity. 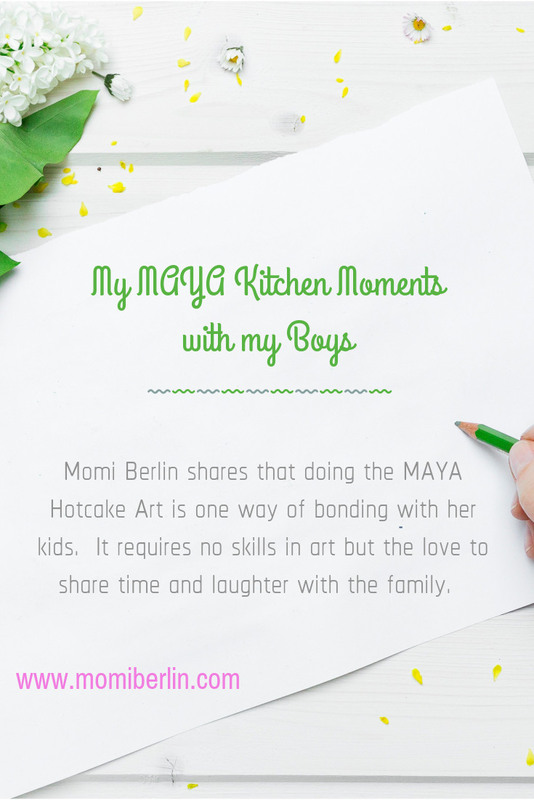 And since my three older boys are feeling grown up, The Maya Kitchen products are also instrumental for us to at least bond and bring out the inner kid in all of us. Our last Sunday was somewhat different. I made a few Maya Hotcake Art and one by one, my boys joined me at the kitchen. 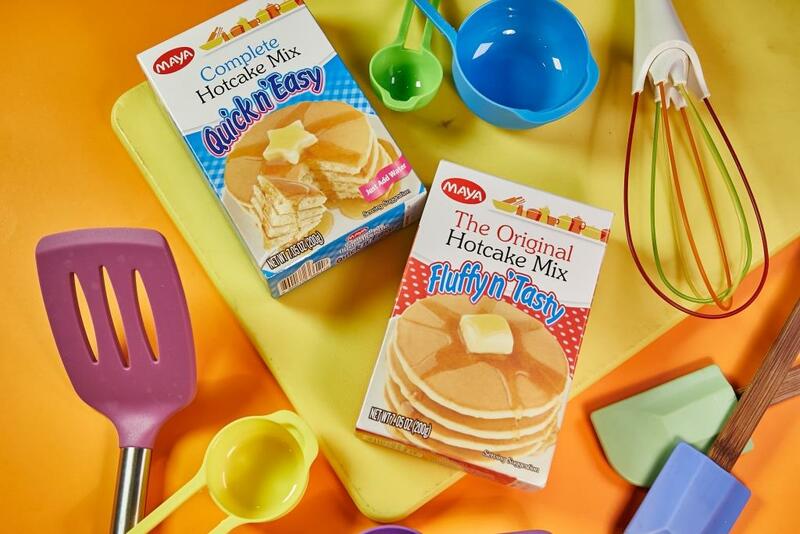 Everyone was just so happy to create visually appealing treats using either MAYA Original Fluffy n’Tasty Hotcake Mix or Maya Complete Quick N’ Easy Hotcake Mix. We designed our favorite cartoon and movie characters, logos, and just anything we could think of. It was a fun moment in the kitchen. The laughter, teasing, and the fun continued at the dining table and even on our way to celebrate Sunday mass. 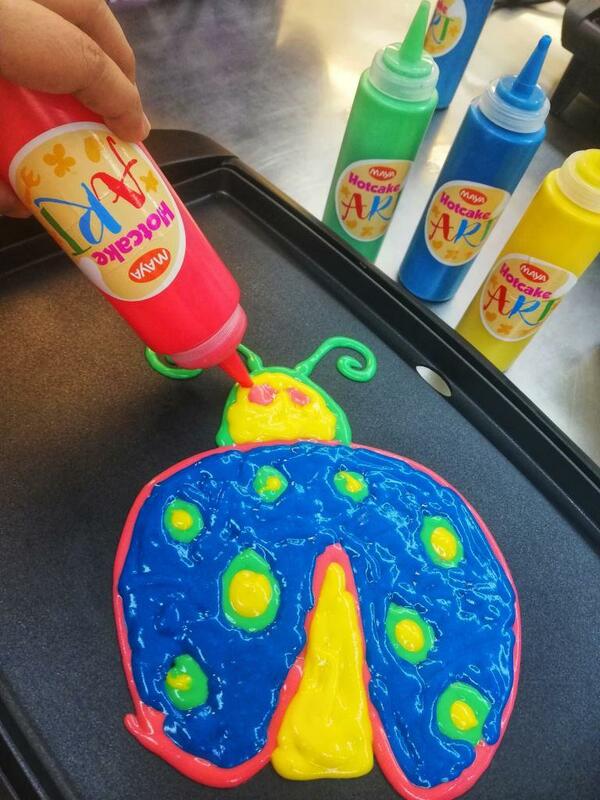 I was delighted what a simple Maya Hotcake Art activity can do to help this mother connect with her boys. At first, I even thought my children would not be interested in such Hotcake design making thing. But I was wrong. 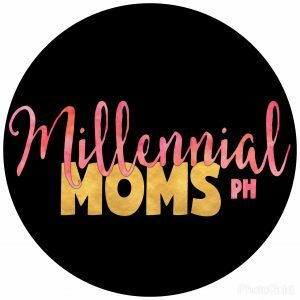 Perhaps, more than the thrill of creating an attractive cartoon character design, it was that longing to reconnect with the family that made our Sunday bonding one for keeps.